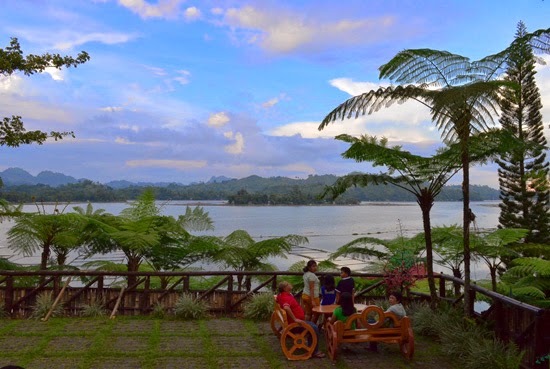 Punta Isla Lake Resort is one of the popular resorts in Lake Sebu. 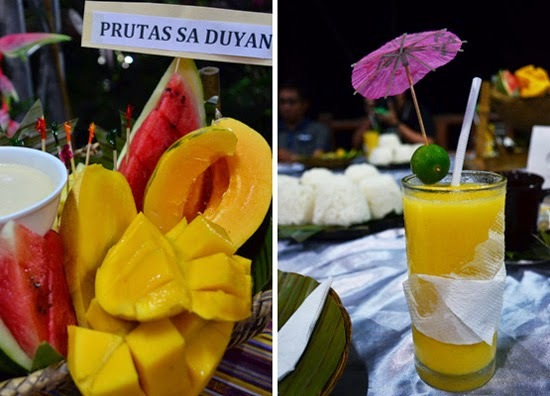 Located in Poblacion Brgy. Tokuful, this lake-side resort boasts excellent service, good amenities and a spectacular view of the lake. 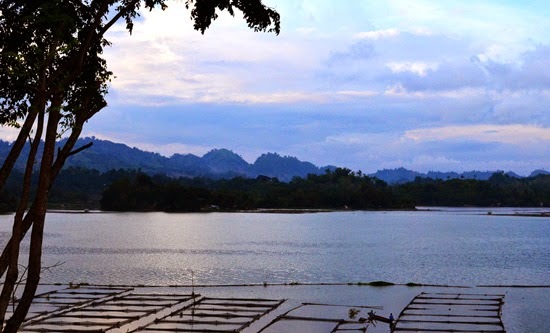 We're scheduled to have dinner here but we came in a little early so that give us ample time to sight-see around. It has a homey, relaxed atmosphere, nice and friendly staff. 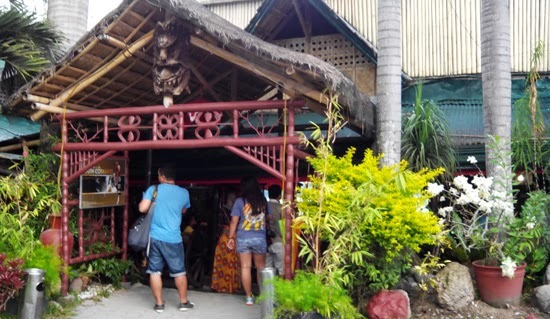 They have a well-stocked gift shop upon entry where you can buy authentic T'boli products. They have bags, shirts, T'nalak cloth and many other knick-knacks for 'pasalubong'. I like this doll in T'nalak dress, it reminded me a lot of Y'egas. 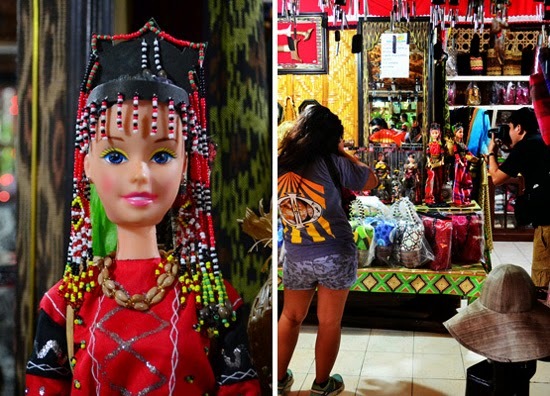 Remember that pretty T'boli woman from the Mountain Lake Eco Resort lake cruise? 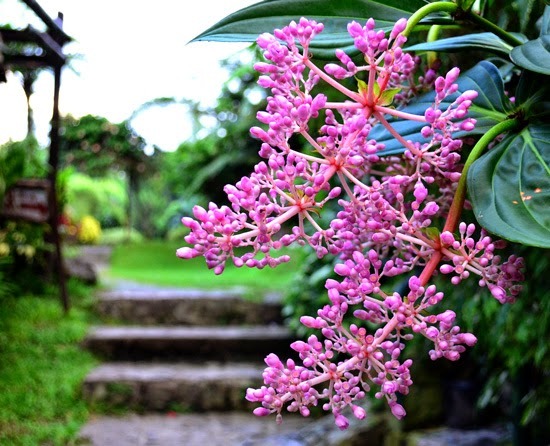 (Read Story here) Beautiful! This is a common viewdeck for the guests, thought it's a comfortable place to do lake watching and if you're lucky, do bird watching. Indeed, it's a place where life blends with nature, as their slogan goes. It's slow, unhurried, yet you feel so accomplished. 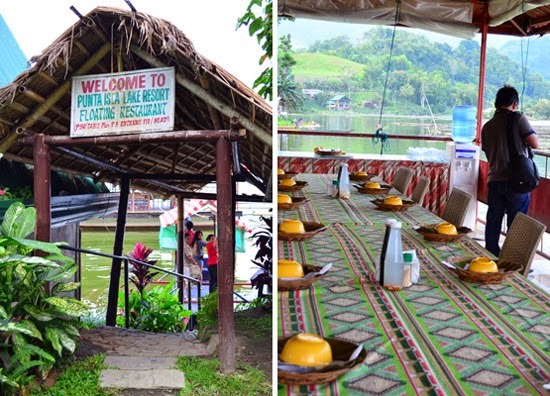 They also have a clean floating restaurant and several halls where you can hold events, like weddings, live-in seminars, conferences and other significant life events. 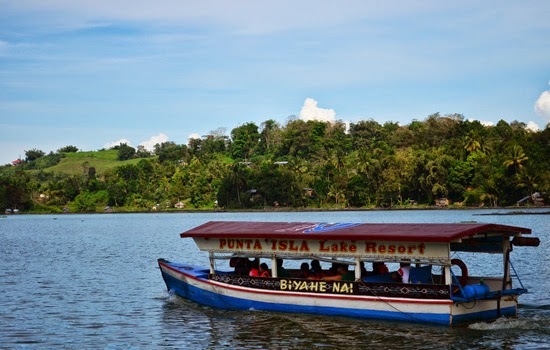 Other than breathing the pureness of this Philippine gem's natural vista, exploring their local food scene and indulging in a hundred ways how folks here prepare Tilapia is also one of the things you should experience while in Lake Sebu, and Punta Isla Lake Resort can be a good starting point. Gawwwd, we had Tilapia overload and they're all so good. 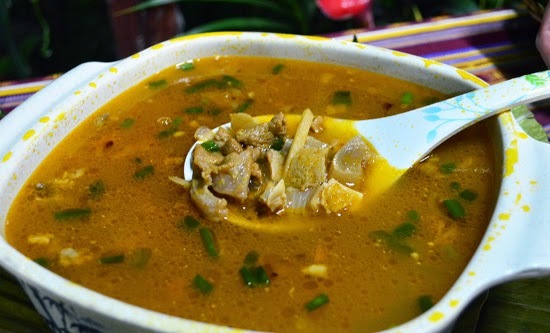 I love their Barabacua, it's light and not so greasy and very flavorful. 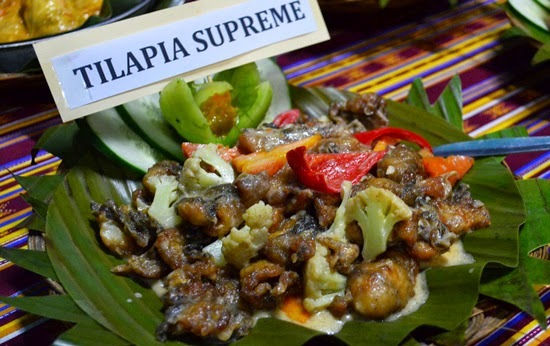 Tilapia Supreme. Deep fried and creamed Tilapia. However they do it, it's the bomb for me, so good! so flavorful with no missing ingredient on it. So good kag manamit gid! 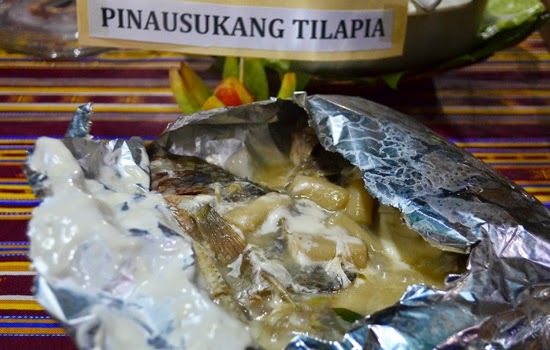 Tilapia Kesuna or Tilapia in garlic. 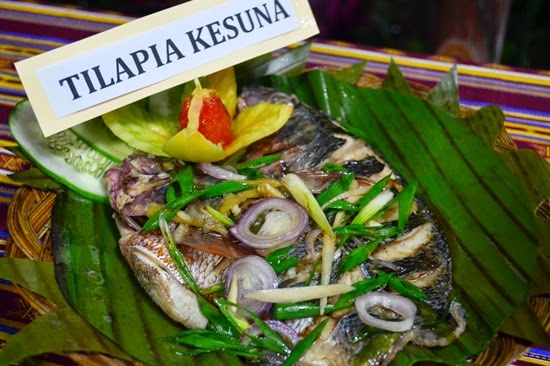 Just one of the hundred ways how to cook Tilapia. Savory but just too briny for me. fish and spices made this dish a stand out. Culture is a significant factor in everyone's life. 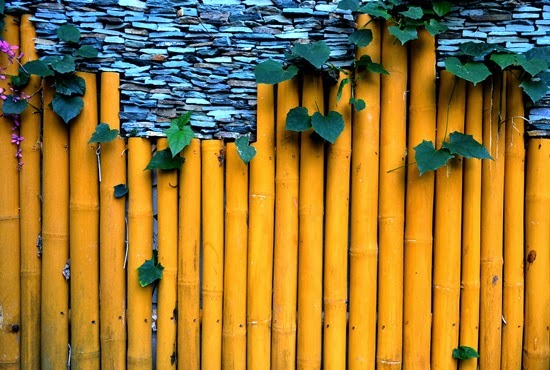 It's a foundation to living who we are and in order to keep it alive, it should be lived and practiced to sustain it. 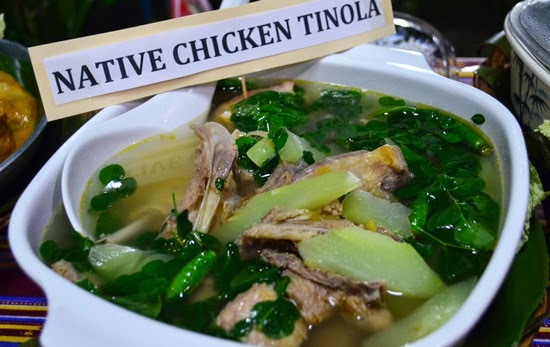 And I really speak well of the efforts of the T'boli people in carrying on their customs and traditions despite the strong pull of culture change. So commendable. The T'bolis are known for their wide repertoire of songs and dances. 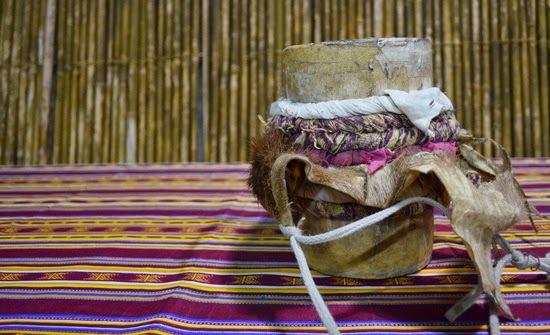 Songs and chants that depict ancient wisdom and dances that mimic the actions of animals. Their dances aren't just mere steps following the beat of the t'nonggong but they're spiritual dances that connects them to the spirits in which they believe everything has and should be respected and honored for good fortune. 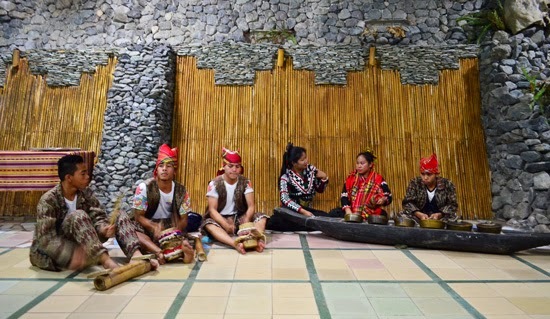 Watching authentic T'boli dances is one of the things you shouldn't miss doing while in Lake Sebu, it'll give you an informed footing of who T'boli people really are. Shortly after dinner, the cultural show started. Young T'boli performers during the cultural show. They're all pretty and handsome. After the show, we had a short meeting with several Lake Sebu resort marketing officers, sharing to them how they can ethically exploit social media in promoting their establishments. I really hope we've able to help with that crash course. And we're beat! It's time to call it a night and we're heading to our last stop for the day, MONTE CIELO MOUNTAIN RESORT, see what this splendid mountain resort has to offer. The food makes me drool and that is a beautiful place!